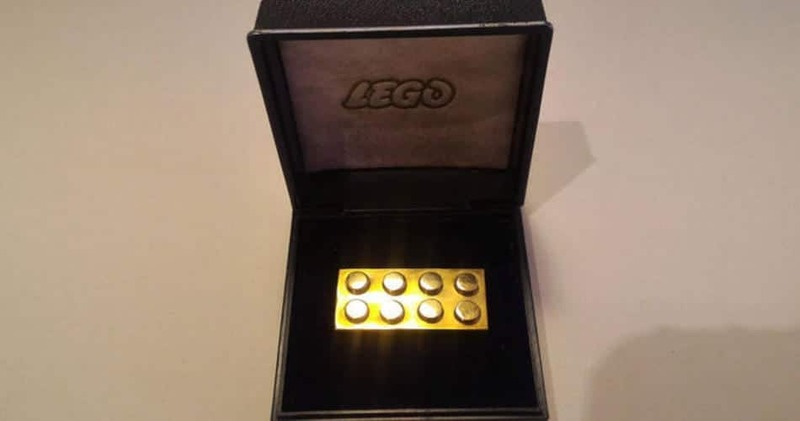 This 14k solid gold lego brick was bought at auction for almost $20,000 dollars. These rare lego bricks were given to business partners and long time employees. They are extremely hard to come by.